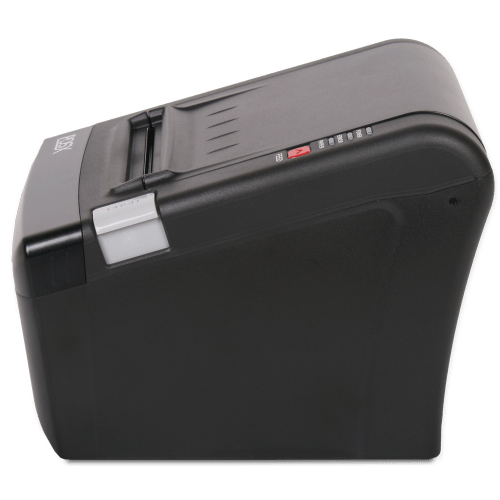 Designed to set a new standard for value, the EVO Thermal Receipt Printer sets the bar in performance versus price. 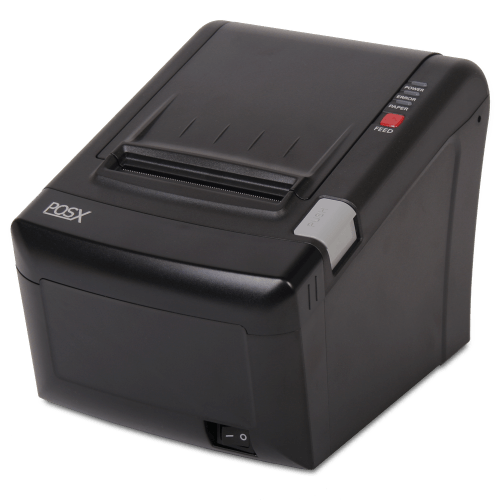 The EVO Thermal Receipt Printer has been engineered to withstand the harshest of environments that require steadfast performance. 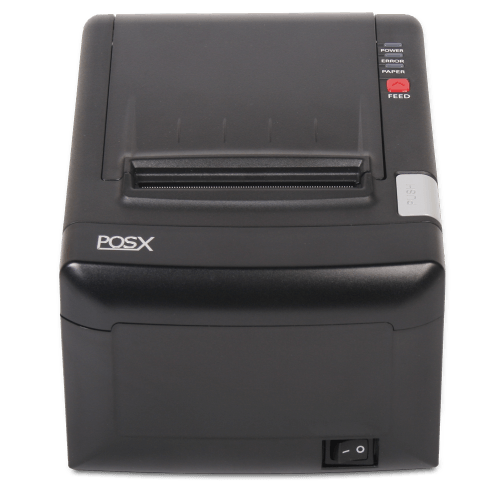 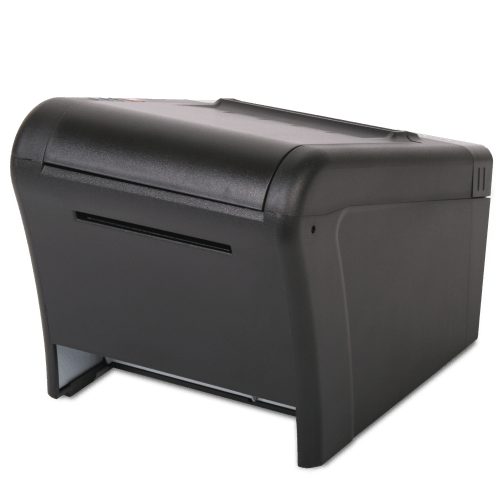 Perfect for high-volume retail and hospitality operations, the EVO Receipt Printer features fast image printing, JamFree Autocutter Technology, and includes the interface cable standard with all models.